Welcome again to the blog! For my 30th birthday I wanted to not only celebrate with my friends as the article I share previously. But it is also such a big milestone that I needed some time to myself to reflect, pamper myself and just chill! What a better way to start the 3rd floor that by spending all the morning at the Valmont Luxury Spa at the Kempinski hotel in Geneva… just a dream!! The Spa has just been renovated in a jungle vibe and I was lucky to be one of the first to ever see this, the entrance already gives a great vibe to the place and the plants and decor make you feel like entering a completely new universe! You can see a deeper insight on my IGTV !! At the end of the post I have a special code for you!! Make sure to check it out! As I was approaching my 3rd decade of living, I realize more and more than the real luxury is time & space. Having time is almost impossible in our time, running from one place to another without taking time to focus on ourselves our wellbeing and future goals. For me it was very important to celebrate this “mature” milestone not only with my friends, but also with myself. Taking time to relax, do something just for me and relax in a super cool place in Geneva. 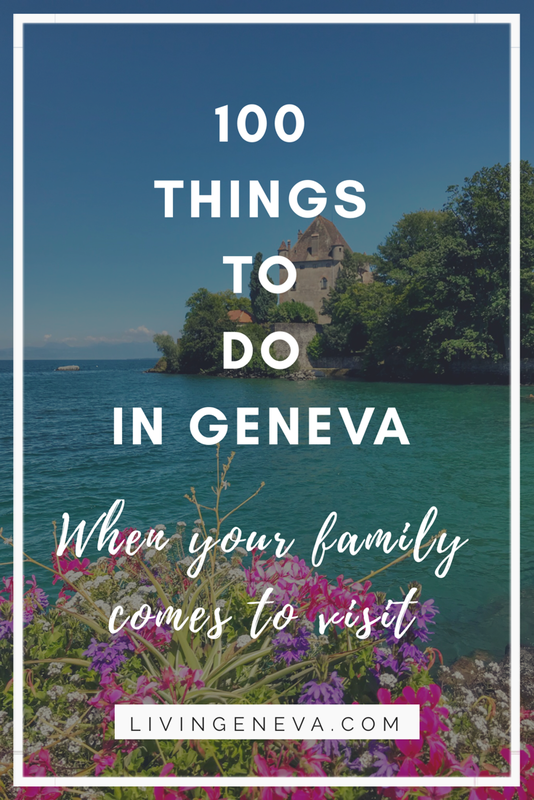 No need to go for miles to feel disconnected, I promise you that here you wont believe you are still in Geneva! The Valmont Luxury Spa was renovated recently as previously mentioned, so the feeling of entering a luxurious place is even stronger than before. The cabins have a beautiful low light, it is of course in silence with a subtle music in the backdrop. The massages beds are of the latest technology and you could almost wish you could stay there forever. After my 60 minutes delicious massage I went to the relaxing room (see photo below), I dont know what they put on those beds, or what they are made of; but I almost passed out there. They are like little clouds in heaven waiting for you to jump inside and dont think of anything… pure bliss! Following my nap at the relaxation room, I wanted to jump into the pool! The biggest indoor pool in Geneva! The great thing is, that you can enjoy it whether in Summer or Winter, the water is at the perfect temperature. After a breezy morning I headed for lunch at the Urban Beach Club located in the second floor. It is only there during Summer, but if you are going there during colder day, you can enjoy a salad (like the one below) at the Floor Two Lounge or Restaurant. During Summer they have delicious Poké Bowls and juices that match the seasons colors and hues. During Winter at the Floor Two they serve different types of pastries, salads and warm drinks. What I really appreciate about this area is that you can enjoy the city from within. At the Floor Two Lounge you have one of the best views from Geneva whilst sitting comfortably on your couch. 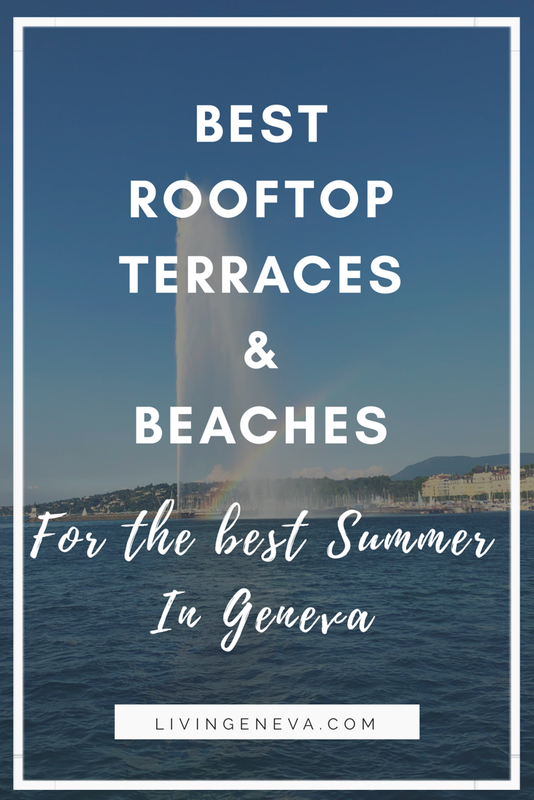 Or you can go to the Restaurant and be at one of the best terraces in Geneva, enjoying the Jet d’Eau! A few years ago I tried the Hydrofacial at the Spa and it is amazing! Now mentioning when you book LIVINGENEVA you can try the facial for 30min at 150 CHF instead of 180 CHF! I asked the Valmont Luxury Spa team to give me a special code for my readers, since a lot of you asked me about the hydrofacial when I posted on Instagram! Category & Style: Luxury 5* Hotel Spa with all the amenities. Steam & Sauna room. Jungle Style! Price for HydraFacial: 295 CHF per session. They offer great packages too! TPG: Take the mouettes it is the best way to get there! 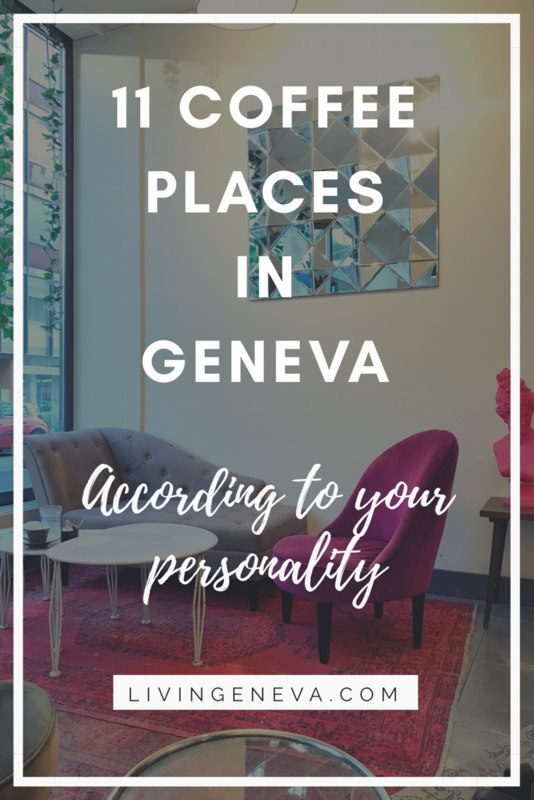 Where I do my eyelashes and eyebrows in Geneva #LIVINGENEVAOFFICE my office reveal, before & after photos!